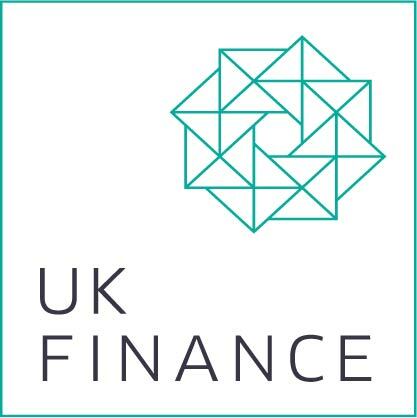 The latest industry figures suggest that almost £50 million worth of bridging finance is completed each week. The new figures are available as part of the Bridging Index, an industry-compiled collection of data intended to measure the performance of the market. Overall, its findings indicate lenders have completed close to £2.5 billion in loans over the past 12 months, and provide evidence of a continued upward trend in the performance of the industry. According to a Mortgage Introducer report, the typical transaction through November and December 2014 was valued at £459,679 — a figure 18.2 per cent higher than over the same period last year. The figures have also led some experts to claim this is proof of a positive increase in the reputation and public perception of the industry. An industry analyst said: "The £2.5bn of annual gross bridging lending is the headline statistic that preoccupies us all and rightly so, but when you break it down to a day-by-day lending figure it gives a real sense of how useful bridging loans are proving to be on a daily basis." He added: "Almost £50 million a week is a significant chunk of finance and allows a sizeable number of individuals, developers and business owners to complete projects that would otherwise have failed without short-term funding." Many look toward the next 12 months to see what strengths the industry can grow to next. Bridging loans have improved access to finance for people who need to find funding fast. With Affirmative you can borrow between £10,000 and £2 million. Your loan can be ready in hours, secured against an existing property or a property being purchased as a first or second charge. For more information call our Manchester office today on 08000 44 84 84.